You don’t have to wait until the new year to fulfill those self-improvement goals and be a better you. With CENTURION’s extensive range of product courses and training workshops – presented throughout the year – there’s never been a better time to up your installation game and become the installer of choice. In the immortal words of our very own former president, Nelson Mandela, “Education is the most powerful weapon which you can use to change the world”. Below, we’ve listed 4 compelling reasons to sign up for training with CENTURION today. Whether you just want to refresh your memory on a specific product, or you’re looking to learn something completely new, CENTURION’s training programmes cover both the theoretical and practical aspects of the solution, as well as a detailed explanation of the unique selling features that it offers. Nowadays, trust is an indispensable part of any existing or prospective business relationship. Most people want to be certain that they’re dealing with a reputable and credible company possessing the requisite skills and expertise, before they’re willing to part with their hard-earned money. Put their minds at ease by showing them your certificate from Centurion Systems, which you’ll receive upon the successful completion of any of our training courses. Whether you’re a hip new start-up ready to take the world of access automation by storm, or you’re a well-established brand with a firm foothold in the market and a steady flow of business, chances are you’re constantly on the lookout for something new and fresh to offer your target audience. Sales, promotions and discounts will only take you so far, and without something tasty to add to your product spread every now and then, you’re likely to find sales stagnating. Security tech is a fast-growing industry thanks to constant innovation and the demand created by rising crime rates, not to mention the countless schools, hospitals, office parks, shopping centres and other structures requiring access control that are springing up as a result of rapid urban development. 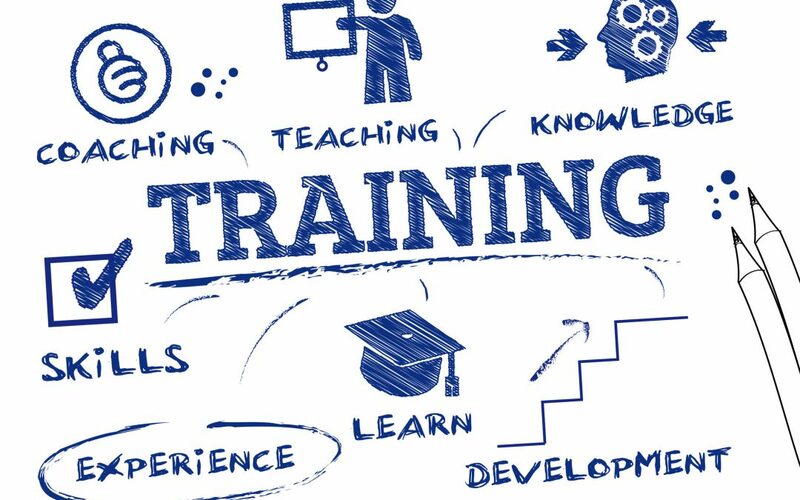 By completing as many of our product training courses as possible, you’ll be able to add substantively to your business’ product and service offering. All CENTURION courses are presented by qualified teachers with many years of experience in technical instruction. You’re in good hands! Until the end of November 2018, buy any SDO4 kit and get two NOVA one-button remotes PLUS free training on this fantastic product!